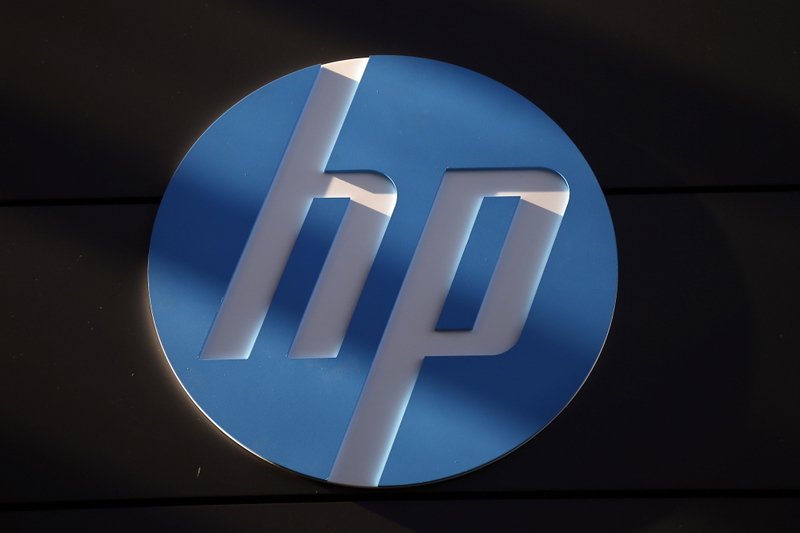 The breakup would create one company that sells HP's computers and printers and a second that focuses on technology services, including data storage, servers and software. WASHINGTON — Hewlett-Packard Co., the iconic maker of personal computers and printers, reportedly plans to split itself into two separate companies by spinning off its technology services business. The Wall Street Journal reported the pending split Sunday citing people familiar with the matter, who said an official announcement could come as soon as Monday. A spokeswoman for HP declined to comment on the report. The breakup would create one company that sells HP’s computers and printers and a second that focuses on technology services, including data storage, servers and software. The Palo Alto, California-based company has laid off tens of thousands of employees in recent years due to flagging sales as consumers turn to mobile devices to perform basic computing chores. The shift has curbed demand for HP’s desktop and laptop computers, as well as its printers. In its most recent quarter, HP posted revenue of $27.6 billion, up 1 percent at the same time last year. Although only a slight uptick, it marked HP’s first year-over-year gain in quarterly revenue since its fiscal third quarter in 2011. Printers and computers contributed 51 percent of the company’s quarterly revenue, with the rest coming from four businesses that offer various technology services, including consulting, software and financial programs. HP previously announced plans to wrap up between 11,000 to 16,000 layoffs by October, expanding upon the 34,000 employees that it had already jettisoned from its payroll. Investors often reward technology companies for slimming down and focusing on core business offerings. Last Tuesday, eBay said it would spin off its mobile payment service PayPal into a separate and publicly traded company next year. Investors sent eBay shares up more than 7 percent in trading on the day of the announcement.